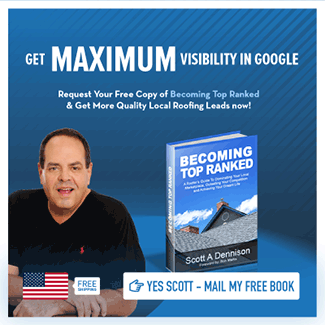 Do you feel like your roofing business isn’t generating as many leads as you’d hoped? Are you concerned about the quality of the leads you are able to generate? Do you just feel as though you could be serving a broader market? If you answered “yes” to any of these questions, then you could benefit from the services of a professional lead generation business. But what exactly do these companies have to offer? Read on to find out how they can help you to shorten your sales cycle, increase your lead quality, and much more. Wouldn’t you like to make more money in less time? Of course you would — everyone does. But sales lead generation is what can actually make that happen, by working with you to shorten your sales cycle. 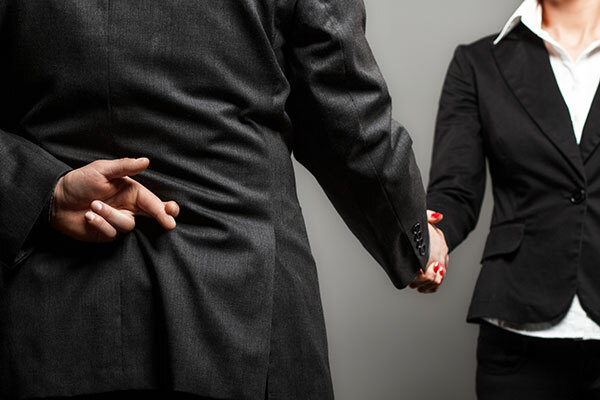 They do this by separating serious leads from those that most likely aren’t going to end up doing business with your roofing company. They examine the actions that these quality leads take on your website. They analyze what types of marketing they respond to, the types of social media platforms they use, their location, their pain points, and much more. These professionals will work to ensure that your marketing content answers the questions and addresses the concerns of your target market. Then, they’ll guide them through a specific sales funnel to help close the deal. 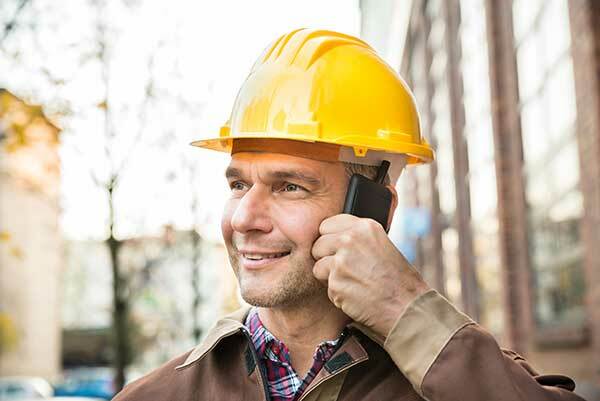 As a roofing business, you’re always looking for ways to expand your service area and grow your customer base. Online lead generation will help you to market to untapped potential clients before your competition does. It also helps you to broaden your demographic, and even take current events into account. For example, let’s say that part of your service area has been impacted by a recent storm. A professional lead company can help you to get your products and services in front of this broader demographic before anyone else does. In addition to your local residential market, these companies will also help you to market your services to larger properties, architecture and design firms, and much more. In addition to helping you to connect with markets, you might even not know are interested in your products/services, working with a lead generation company also helps you to refine your current audience. While you might think that it’s smarter to “pitch to” as many people as possible, a generalized marketing strategy will only end up wasting your time and money. Instead, you should focus your efforts on connecting with the people who are the most likely to buy your products. However, your current market might be radically different from who you’re currently focusing your efforts on converting into customers. Working with professionals helps you to find your niche, and separate your main market from that of your competitors. 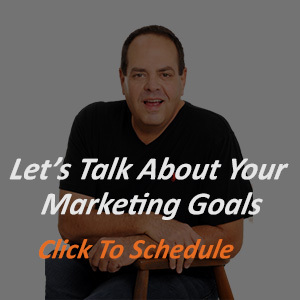 Do you feel like you’re sinking thousands of dollars into your marketing budget, but still aren’t seeing the kinds of results you want? If so, then you could certainly benefit from the services of a lead gen business. They’ll take a hard look at your budget and remove elements, subscriptions, and tools that aren’t actually helping you to increase your sales. They’ll also work to calculate the average cost per lead, so you can prevent overspending and still hit your sales goals. In some cases, you may only have to pay for the leads that the company is actually able to produce. When it comes to an effective lead generation strategy, there is perhaps nothing quite as important as a strong social media presence. Social media provides you with invaluable customer data and tracks follower engagement. It also helps you to better understand the geographic location, age range, and even the personal hobbies and life events of your target market. However, getting access to this information can be complicated — not to mention, incredibly time-consuming. Lead generation businesses can help you to create effective remarketing campaigns, so that the people who didn’t quite complete an action on your website are encouraged to return and book the repair services or inspections they first considered on your site. They’ll help you to gain more followers, refine your advertising campaigns, and increase the overall quality of the leads you’re able to get from social media. If another roofing company has cornered the market in your service area, there’s got to be a reason for it. Lead generation services will study your competitors’ tactics, and help you to understand why those companies are having success where you aren’t. However, the important thing is that these professionals will be able to create a marketing strategy that, while as effective as that of your biggest competitor, is also completely different than what they’re doing. These services will constantly monitor the social media, posting schedule, targeted keywords, and more when it comes to your competitors. Then, they’ll work with you to find gaps in their marketing and customer base — gaps which your roofing company will then be able to fill. The final benefit of working with a lead generation companies? They’ll be able to help you to get more out of marketing automation software. Imagine if you had the ability to respond to every comment, answer every message, or even like some of your followers’ posts on social media? Not only would your relationship with your customers grow, but you’d also be able to seriously increase your conversions. These professionals will help you to identify the automation software that’s right for your roofing company. They’ll likely even use more than one to help to get more results. Ready To Work With A Lead Generation Business? Now that you know about just a few of the countless ways in which a lead services can help you to prioritize potential clients, shorten your sales cycle, and get the most out of your marketing tools, what’s next? It’s time to find the professionals that will help you to take things to the next level. Spend some time on our website to learn more about what we have to offer your roofing company. Get in touch with us today to begin your journey.